The French group Séché Environnement, specialised in waste recovery, wants to acquire the South African company Interwaste Holding Limited, which operates the same business. The group recently announced the launch of an offer to purchase through its South Africa subsidiary Séché South Africa Proprietary Limited. Séché South Africa Proprietary Limited, a subsidiary of Séché Environnement, recently launched a purchase offer for the South African company Interwaste Holding Limited. As the company has been listed on the stock exchange since 2017, the French group has filed a public takeover bid with the Johannesburg Stock Exchange authorities, valuing all the shares at €32 million. The outcome is clear, as the offer has already been endorsed by Interwaste’s Board of Directors and by an independent committee of directors. All that is missing is the decision of the South African stock exchange authority and that of all Interwaste shareholders. The company’s turnover increased by 11.81% from 924 million rand (over $65 million) to 1.03 billion rand (over $70 million), while net income increased by 8.89% from 43.77 million rand to 47.66 million rand (over $3 million) in 2017. “This acquisition project is fully in line with Séché Environnement’s development strategy on the international waste markets, which have strong growth potential and are driven by demographic, economic, environmental and regulatory changes,” said Séché Environnement. Séché Environnement is taking over a company with solid know-how in waste recovery, but it will be necessary to innovate in waste collection to help eradicate landfills, particularly in Cape Town. 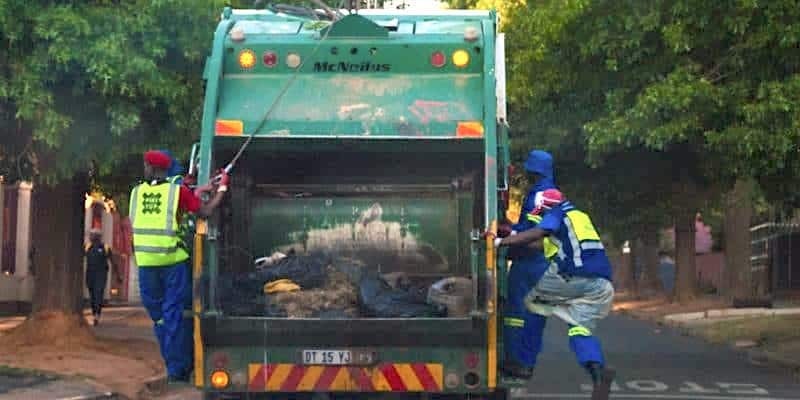 The French group, which should acquire all of Interwaste in the first quarter of 2019, also wants to take advantage of this rear base to launch an attack on the waste recovery market in southern Africa. The aim is to create a “growth platform” that should make it possible to increase its activity in waste recovery. Séché Environnement is already present in Latin America, the Middle East, Russia, and several Western European countries.